Simply the Best Products. People. Service. 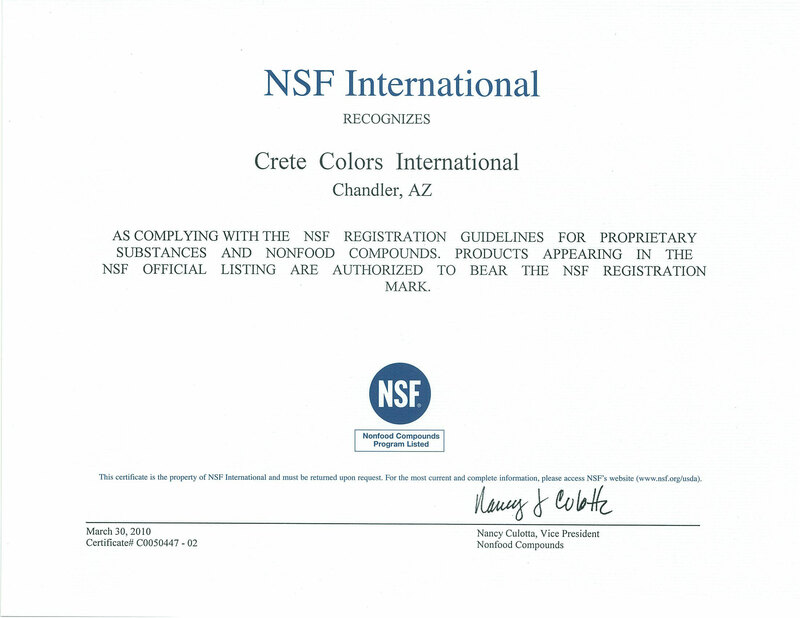 Crete Colors International is a global company and is focused on attracting the best international professionals to represent our lithium products. We concentrate on selecting honest, knowledgeable and experienced partners to add value to the way we do business in local markets. We believe in strong local relationships. 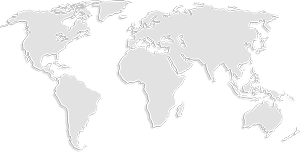 Our selection of regional partners is critical to the success of our global organization. 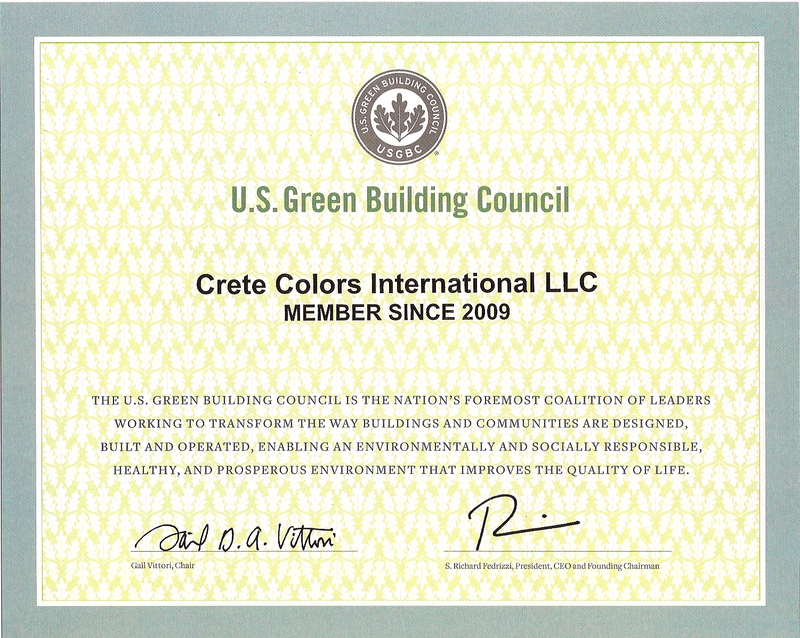 Crete Colors looks to create a long-term, successful cooperation through a clear alignment of objectives, values and standards. We are committed to raising the level of best practice in every product and process that C2 undertakes. 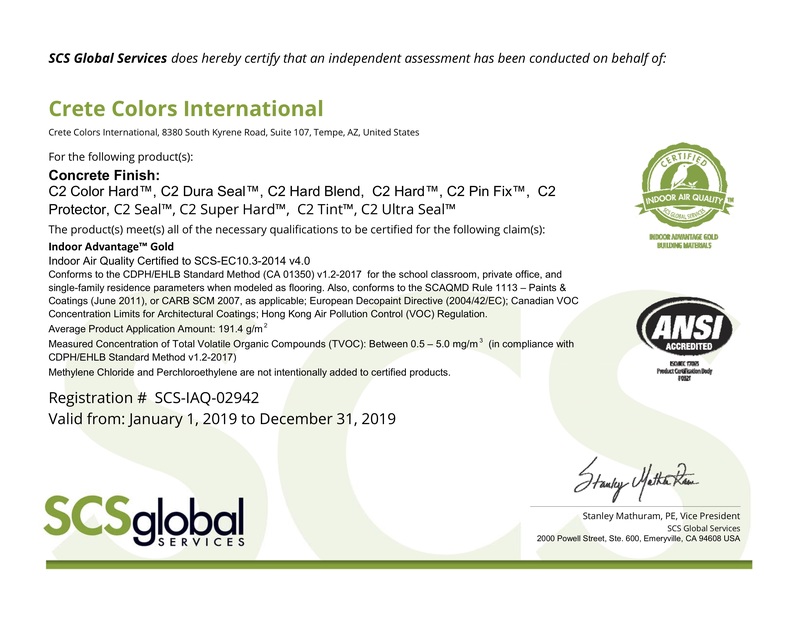 From our internal quality control systems, to product manufacturing and customer services, Crete Colors has a relentless focus on quality management and continuous improvement. We utilize international standards of business internally and strongly encourage our local partners to meet our criteria for best practice in their respective markets. 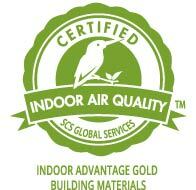 Crete Colors is continuously advancing best quality standards. By focusing on the highest level of quality, we aim to manufacture the best products offered worldwide. The production plant is state of the art and every order is guaranteed to meet specifications. 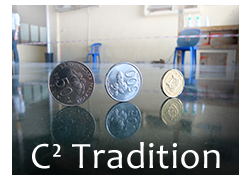 C² believes in saving the environment, promoting recycling and protecting Planet Earth. We are fully dedicated in promoting environmentally friendly products and sustainable practices that meet or exceed the latest global, “green” standards and guidelines.